When hurricanes or other large storms roll in, we often focus on the human toll-- buildings destroyed, properties damaged. 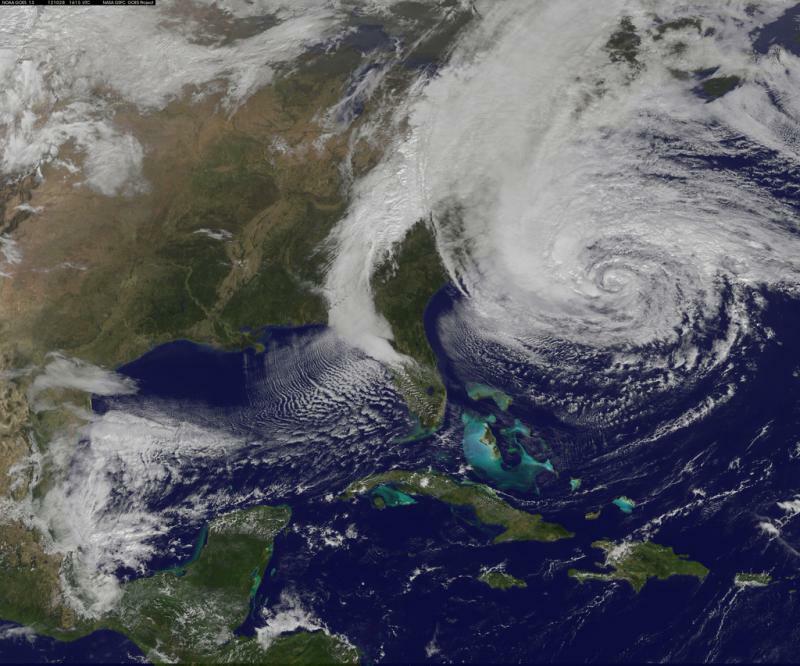 But those same storms can also wreak havoc on ecosystems and the plants that are their foundation. And if a native system is wiped out, will it bounce back? 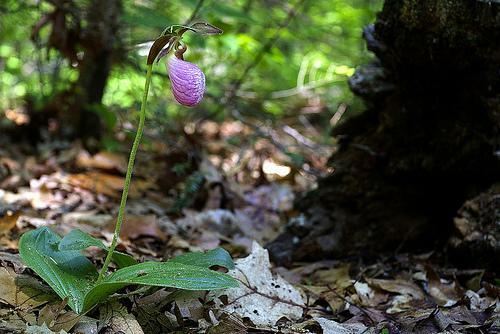 One conservation group is trying to create a repository of native New England seeds, which can be used for just that purpose. Michael Piantedosi from the New England Wildflower Society and his crew of four interns are tromping through the fields near the Great Bay National Wildlife Refuge in Newington. It’s not the most idyllic scene – in fact it’s right under the flight path from the Pease Airforce Base – but it’s still a perfect spot to do some intelligent tinkering. That century-old philosophy is what this crew is working at today: filing away all those cogs and wheels of New England’s coastal habitat. The Wildflower Society has already stashed seeds from many rare or endangered plants, but today they are harvesting seeds from fifty native species of common New England plants. The project gets its funding from a $2.3 million grant that stemmed from the massive Hurricane Sandy relief bill that went through in the wake of the storm. One of the interns, Emory Griffin-Noyes, grabs a milkweed pod, pulls it open and says it's ready to harvest. Emory Griffin-Noyes demonstrates how milkweed seeds disperse themselves as the rest of the seed collection crew crunches the numbers to see if enough seeds are present to gather their sample. Griffin-Noyes pulls a pod or two from each plant as he walks past, and sticks it in a cloth bag. Back at base these seeds will be cleaned and dried. Some of them will even be frozen and remain viable for maybe hundreds of years. How Local Is Local Enough? Normally, if a big storm rolls through and washes away a bunch of habitat, you’d have to go to a catalog or a nursery to order seeds. The problem is those seeds are often from far away, and just as there’s genetic diversity between people from different parts of the world, plants best adapted to survive in a certain place tend to be from that place. “They are going to succeed if they have the ability to adapt. That means having a diversity of genes, that means having genes that are present in this immediate population and keeping them as rich as possible,” explains Piantedosi. So how local is local enough? Turns out, very local. For this project, they’re trying to collect their target plants from within 12 miles of the places they will be replanted. And they won’t just sit around until some unspecified disaster happens. Some of these hardy survivors will be re-seeded just up the road in Dover, where the owner of the Sawyer Mills condo complex is hoping to remove the old, deficient dam that runs under the newly refurbished mill buildings. Once the dam is gone, the water level will drop and all-of-a-sudden there will be some exposed soil. It will look a lot like land damaged by a storm. The Sawyer Mills Dam in Dover will be the first New Hampshire site to receive plants from this collection, which will eventually be distributed to sites all over New England. And when nobody is paying much attention to what grows there? One can only guess, but what has sprung up already along the bank of the river could be a good indication. Socking away seeds for storage for hundreds of years might sound like part of some plan for after the apocalypse-- after everything is destroyed, the survivors crawl out of their bunkers and start over. But the seed collectors want to re-frame that idea. So next time a big storm washes away chunks of the seacoast there will be seeds on hand, from just around the corner, ready to rebuild. Lovely woodland wildflowers are reliable “indicators” of soil moisture, fertility and light conditions. Wildflowers on the forest floor repeat patterns seen elsewhere each spring. The flowers speak to the patterns of why plants and trees grow where they do in our forests. Among the most conspicuous wildflowers of early May, my favorite is a native wetland plant, the yellow so-called “Marsh Marigold.” It’s also called “American cowslip” and is always found blooming early in marshes, roadside ditches, fens and wet woodlands and at watery edges of damp pastures. 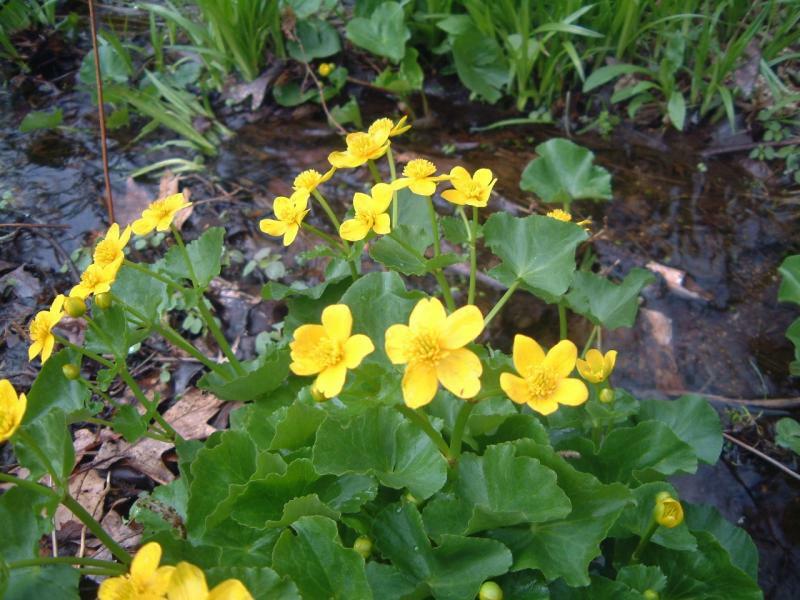 Marsh marigold is a hardy, native perennial. It’s considered to be one of the ancestral plants of the northern latitudes. It’s thought to have thrived in torrents of post-glacial melt-water following the last “glaciation” in the northern hemisphere. President Barack Obama has declared a major disaster exists in New Hampshire following Superstorm Sandy. On Wednesday, the president ordered federal aid to supplement state and local recovery efforts in areas affected by the storm from October 26 to November 8. The declaration covers the counties of Belknap, Carroll, Coos, Grafton and Sullivan. Gov. John Lynch submitted the request for a disaster declaration on Nov. 15. Officials in the town of Winchester are dealing with at least 12 washed out roads and others that were temporarily unpassable as a result of Tuesday's storm. Some residents were evacuated and others were temporarily stranded due to the road conditions. The roads were passable Thursday as town officials work with the state to assess damage. Chris Hope, a highway patrol foreman with the New Hampshire Department of Transportation, told the Brattleboro Reformer the intersection of Route 119 and Purcell Road was under a foot of surging water when a brook and beaver pond failed.